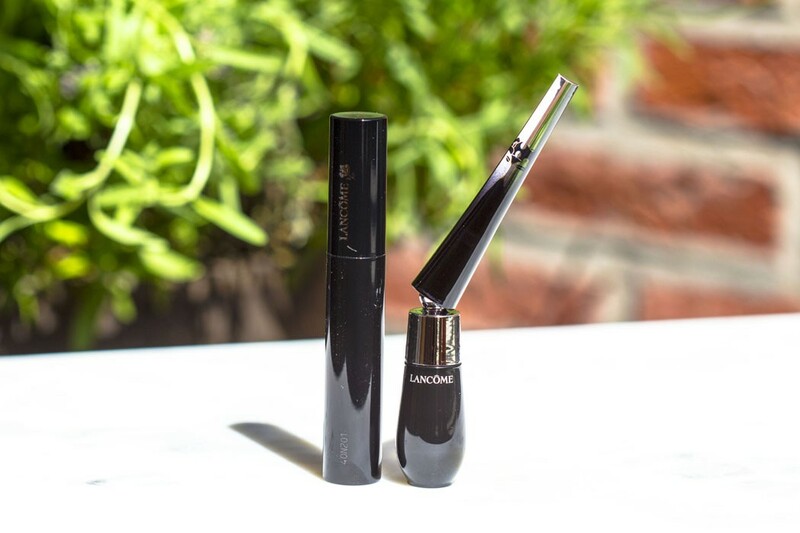 This spring, Lancôme adds some new products to its iconic Grandiôse line; and although the iconic mascara launched in 2014 didn’t exactly suit my needs, I couldn’t wait to try the eyeliner. 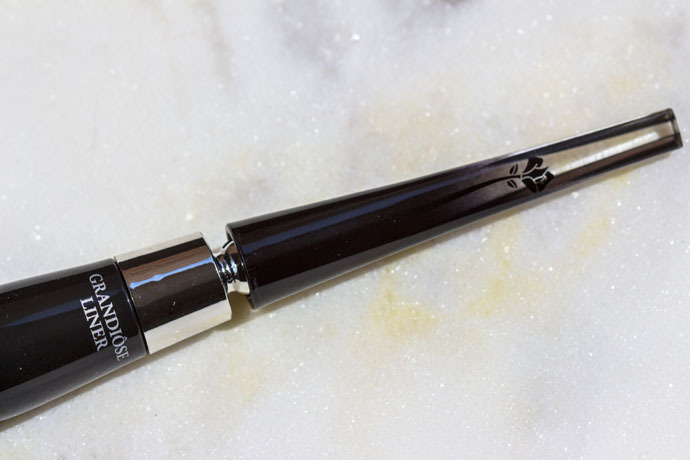 Grandiôse Liner in 01 Noir Mirifique (€36/ 1,4ml) | This eye liner is the best from everything I’ve tried so far! And I’ve tried a few because I’m a fan of the cat eye and like to create and wear this type of make-up almost every day! 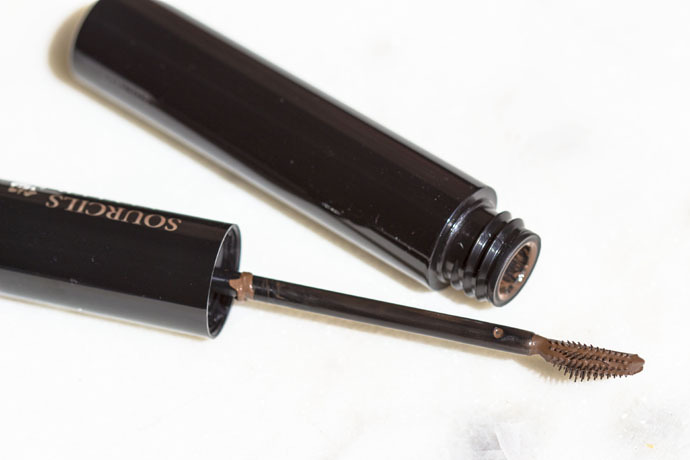 Grandiôse Liner has an excellent formula, not to liquid, not too thick. 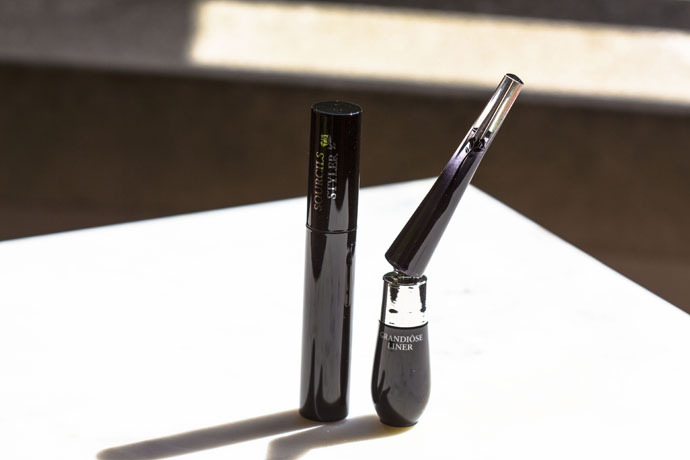 It has a VERY black matte finish, it has a staying power of 8+ hours without smudging, it’s easy removable (with a good bi-phasic) and it does not irritate the eyes. 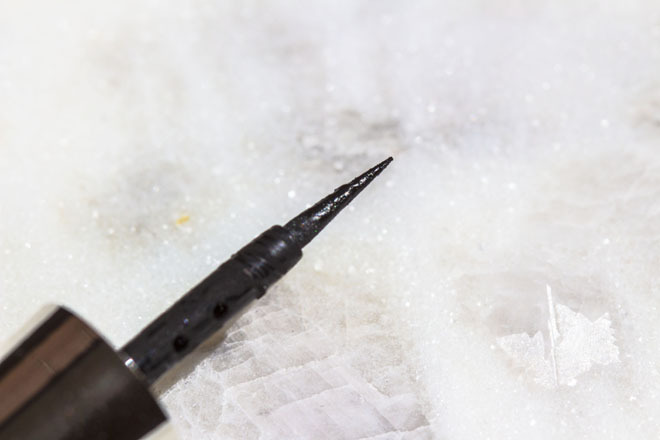 The applicator is just perfect, it glides easily and helps me create exact lines. 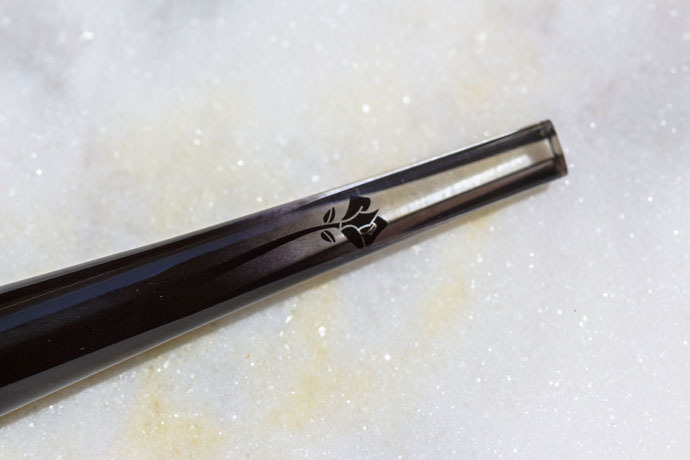 The shape of the product is fantastic, it’s easy to control and handle; also, the fact that the wand is bendable, helps even more, especially during the days when I have a trembling hand. 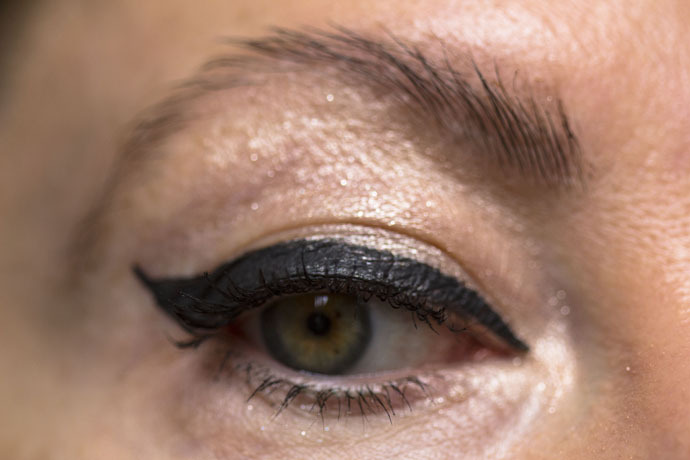 If you are a beginner and would like to try the cat eye but you are not sure how to start, try this product and you’ll see how easy it is. You can create multiple looks, from the most dramatic, to the most discreet ones. 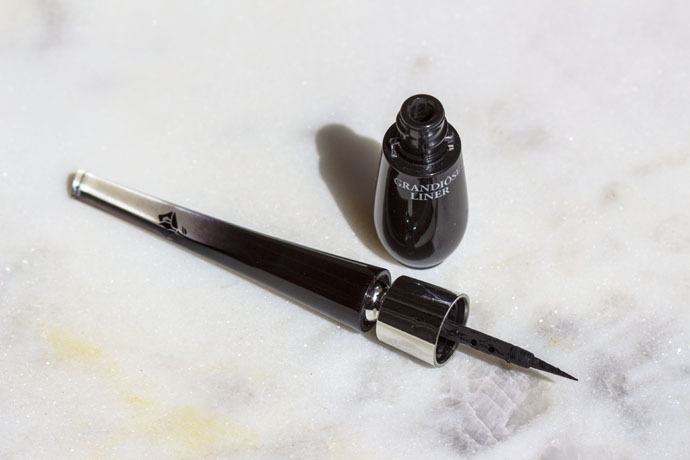 You can find Grandiôse Liner in: 01 Noir Mirifique, 02 Brun Mirifique and 03 Saphir Mirifique. 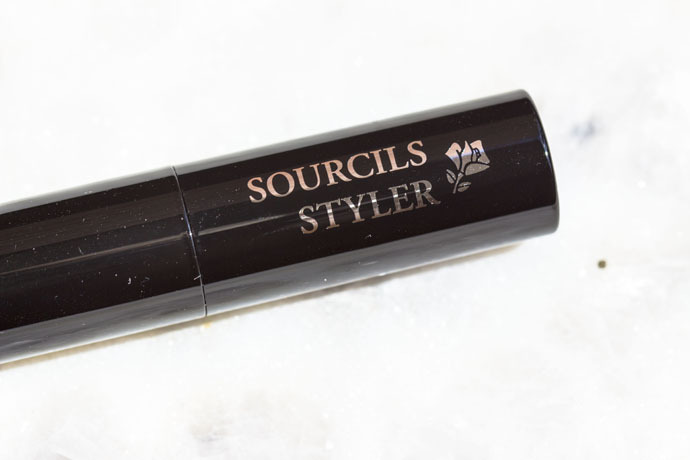 Sourcils Styler in 02 Châtain (€26,00/ 6,5ml) | This product was at first a challenge for me! I usually tint my eyebrows because it lasts longer, however, during summer, when my hair is super blond, dark tinted brows don’t look that natural anymore. 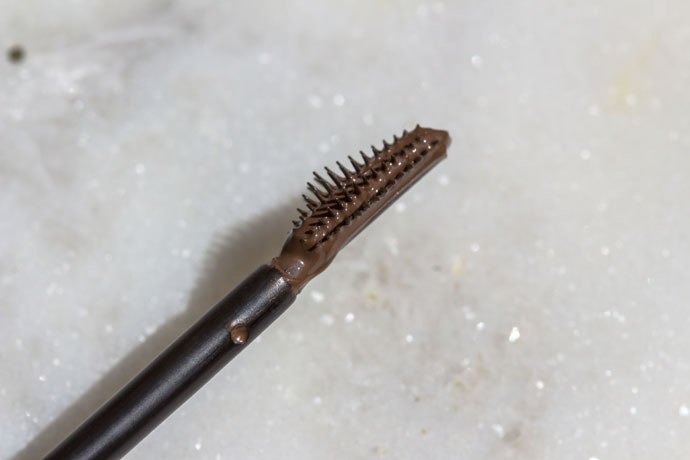 Since the first try, I must say that Sourcils Styler has become my must-have! I’m only using this product on my brows right now. 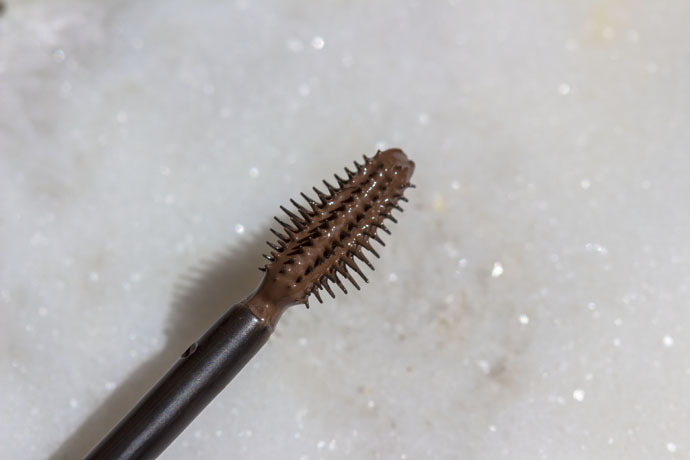 It’s super easy to handle, it shapes the hairs to perfection, keeps them in place, makes the brows looks thicker and finalises the entire make-up. 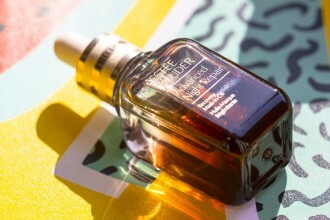 The formula is gel-like, and the brown shade is just perfect for my complexion; it also compliments my hair colour beautifully. It has a staying power of 12+ (I couldn’t verify longer than this, I had to go to bed) without fading or smudging. Being a multipurpose product, you ladies can wear it on its own but also on top of your brow make-up or on top of tinted brows. You can find the Sourcils Styler in 00 Transparent, 01Blond and 02 Châtain.